"We empower our local community to transform their lives, stay independent, and be active without medications, injections, or surgery." Watch this 2-minute video that explains exactly how Peak Potential helps people like you! 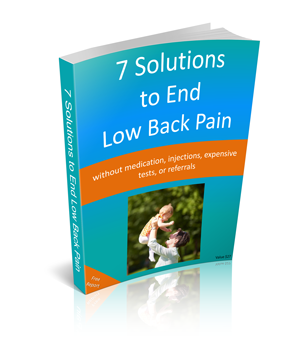 If you are looking for the 7 solutions to end low back pain, this is a must-read. This is how to get to the root cause of neck pain and migraine headaches. 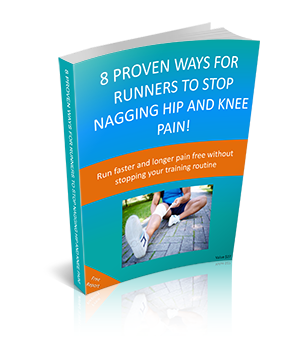 These are 8 proven ways for runners to stop nagging hip and knee pain. 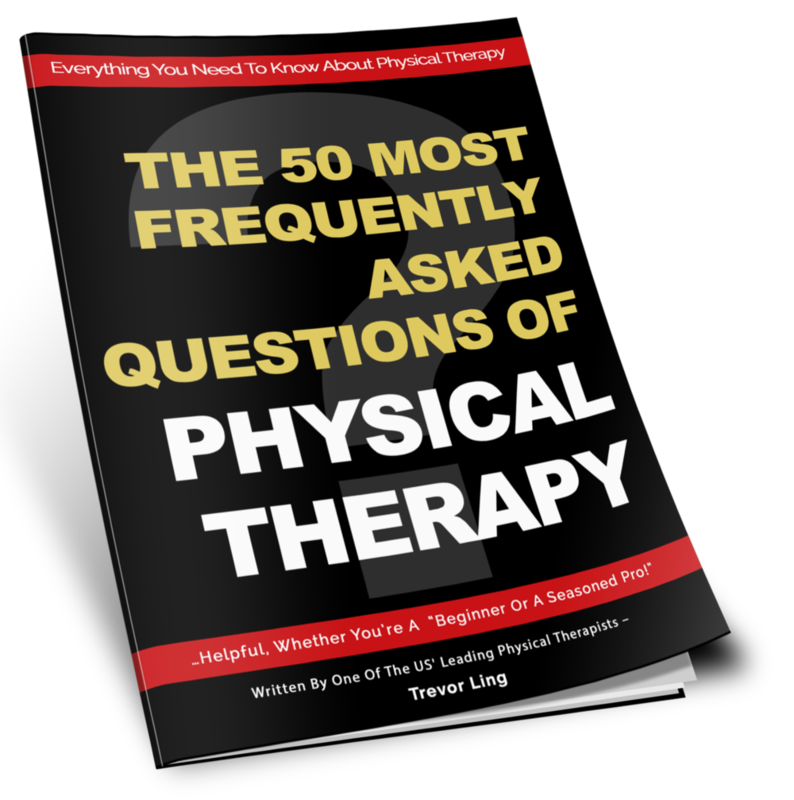 Peak Potential Physiotherapy & Wellness promotes wellness and quality of life for the people in the Shelby County community with a continuum of care that they can use throughout their lives. We strive to serve with the utmost and highest quality customer care and service... getting to know the strengths, struggles, hopes, and aspirations of our clients to help them reach and achieve a transformational life through the vehicle of physical therapy and wellness We will guide You on the journey to health through physical rehabilitation, health promotion and fitness – from prevention through injury recovery and renewed wellness. We believe in a life balance where optimal health and physical performance can be attained through exercise, nutrition, and care of the body’s musculoskeletal framework. We achieve this mission through ongoing advanced certification, education and mentorship that develop our team’s talents, so we can better serve You.